most prominent months of my life thus far. 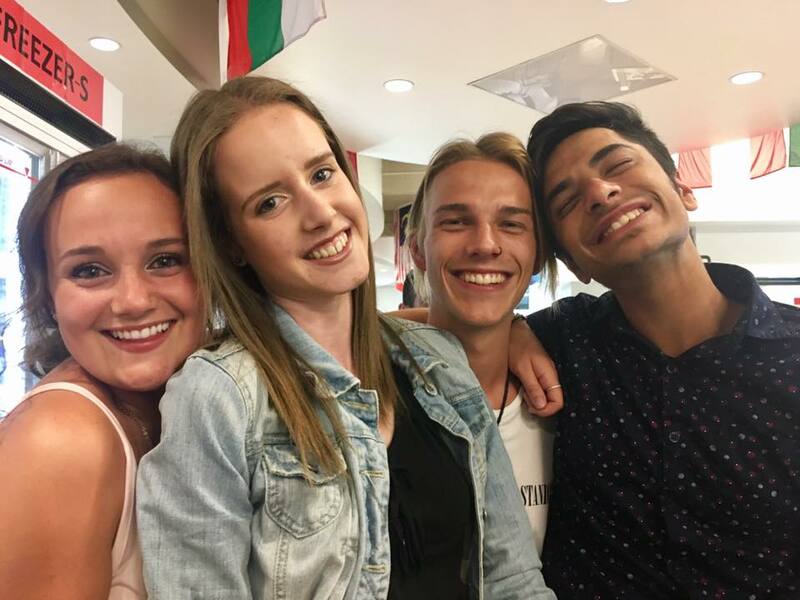 From making friends, experiencing a new culture, and learning about myself, I can conclude that deciding to study abroad was one of the best decisions I’ve ever made. 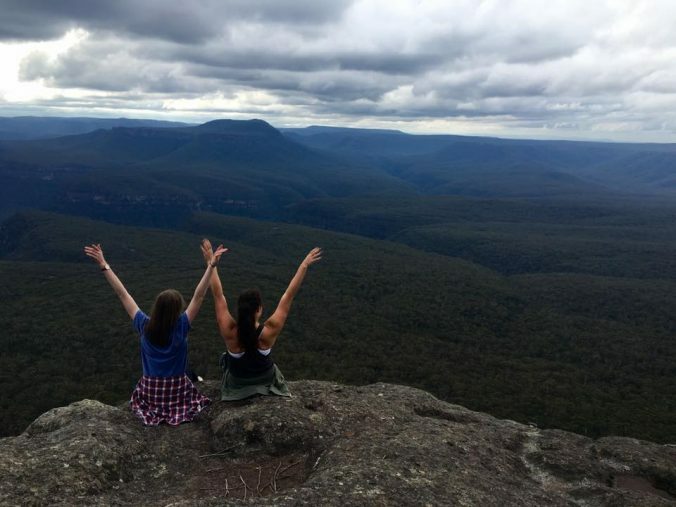 Australia is a beautiful country, and the people are wonderful. However, there were many difficult parts of my journey as well. Moving overseas to a foreign country was a little scary, and making friends and feeling comfortable took time. like. 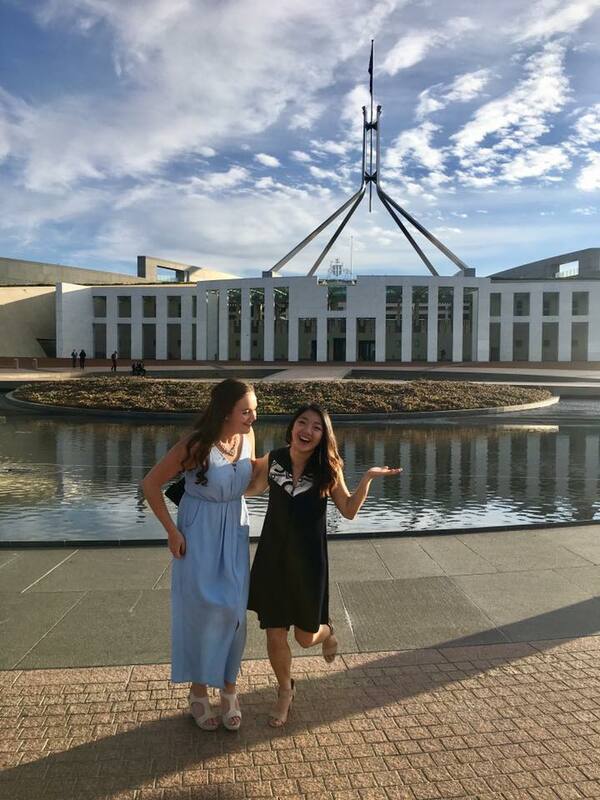 I left sunny summer in Oregon and entered the middle of a rainy cold winter, students were not back from their winter holidays yet, and Canberra just seemed empty which only made me feel instantly lonely. Not to mention, the jet-lag hit me hard and I was tired at all the wrong times. Within a week or so, I became friends with the residents on my floor, and a few of them were more welcoming than I could’ve hoped for. They went out of their way to invite me to go grocery shopping with them and just hang out with me in my room. I am so grateful for the friends I made, particularly my friend Claire, who helped me feel much more comfortable in a new place. School wise, the system was very different. Campus was emptier than it is at U of O because lectures are not compulsory; they’re all recorded and available online to be viewed in various speeds. Mid semester exams were made into a more serious deal at ANU as well; all students had to show their ID to enter the testing room and sit in their assigned seat, leaving their backpacks in a separate room. I took two psychology courses and two sociology courses! One of the highlights of my experience was flying over to New Zealand with one of my friends during our mid-semester break. The trip was spontaneous; the only part we had planned was a one-way flight to Auckland! Once we got there, we figured out where to stay, rented a car, and ended up working our way down the north island and flying to the south island, and then driving across to Queenstown. New Zealand showed me the most incredible sights I have ever seen in my life, and I don’t think many other views can top the glacial waters and ginormous icecapped mountains. 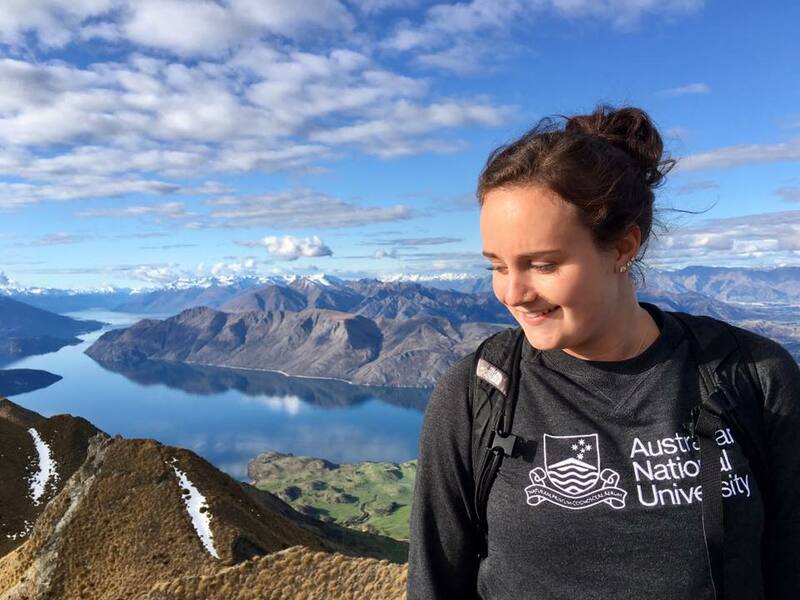 I spent almost three weeks aimlessly working my way around New Zealand, and I have to say it was one of the best times of my life. had to be, and learning that is priceless. I feel more confident, experienced, and cultured. Five months away from home was hard, but frequent FaceTime calls to best friends and family really helped. Despite any difficulties I faced, I am so glad I was able to spend five months of my life in the land down under.